In toilets, the use of water is frequent, but it is not always necessary to flush the same amount of water. 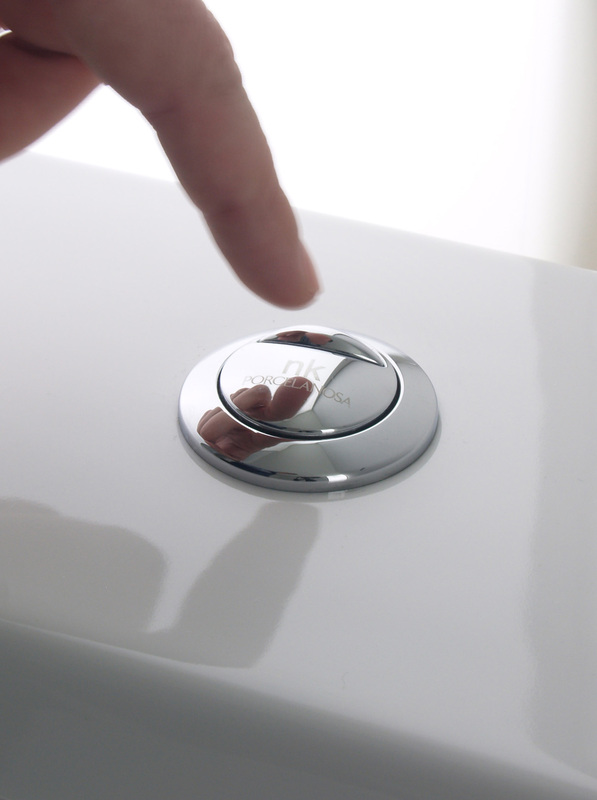 The ECO double flush mechanism for toilets has achieved water savings of up to 56%. You can now select between the smaller flush of 3 litres and the full flush of 4.5 litres, with up to 56% water savings; or the smaller flush of 3 litres and the full flush of 6 litres, with up to 47% water savings; depending on the type of toilet. Because in the bathroom, every drop counts. In toilets, we use reusable and recyclable materials. They are reusable as all faulty pieces in the first phase of production are returned to the cycle for an efficient use of raw materials. 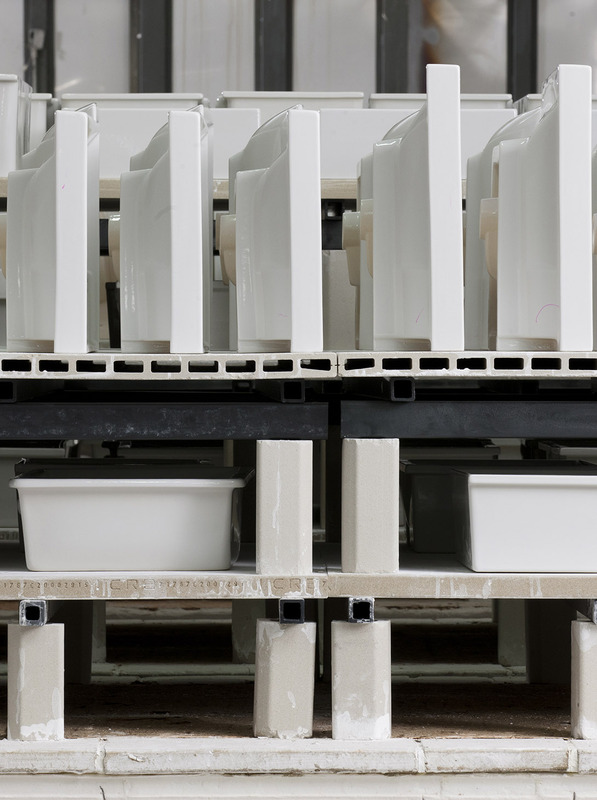 Additionally, not only the cisterns are manufactured with recyclable materials; after the lifespan of the product ends, the material is reused in new production cycles.